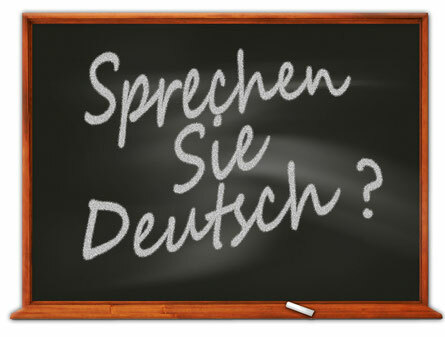 Is it the first few days of your new life in Germany and your feeling lost with the new language? Don´t worry, click here to find the most important phrases in German for your daily life. As a newcomer in Germany you are also bound to have lots of questions about the German words you come across in your daily life. Even if you have had some lessons in German, you will not have learned about the names of different government offices, specific vocabulary, e.g. for finding a flat, for understanding insurance, registering your car, etc. While the topics have been described or explained in other parts of this website, here we would like to give you the list of vocabulary as a quick reference, including the links to the different sections of this website.